To say the gaming community is not known for its friendliness to women and minority groups is something of an understatement. 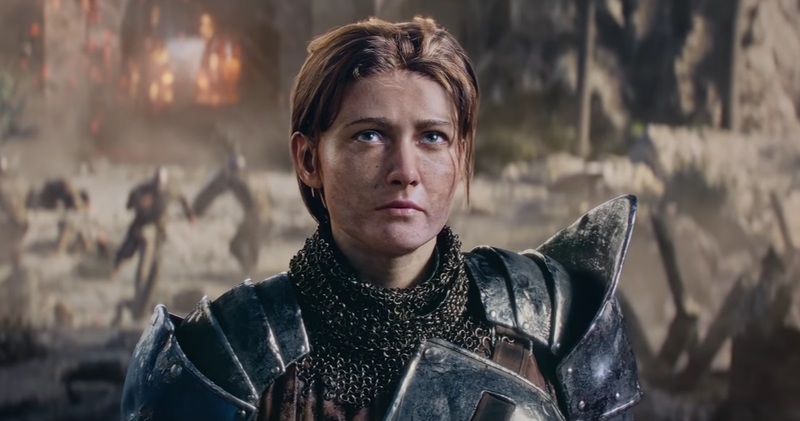 But we’re starting to see developers abandon the usual excuses of tradition, demographics, and the most absurd of all, “realism,” in favor of making gaming more inclusive. Kind of. This has been an ongoing theme for years, of course. But it feels like this year it was a little less self-congratulatory and a little more self-motivated. 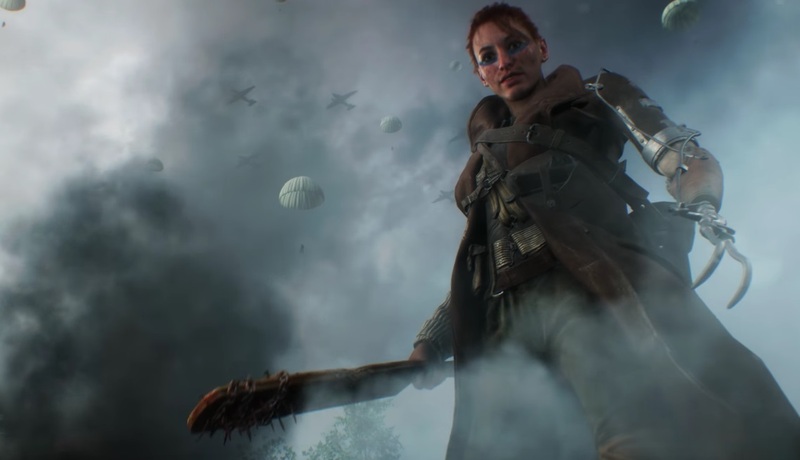 The fun started early, well ahead of E3, with the apparently devastatingly diverse front lines in Battlefield V, which takes place during World War II. The predictable objections as to “historical accuracy” appeared — unironic, despite the utter lack of historical accuracy in pretty much any of these games. The way the war was fought, the locations and situations, the weapons and vehicles have all been liberally massaged to turn the worst thing in history into a fun multiplayer game. But it was EA’s chief creative officer, Patrick Soderlund, who made the headlines with a searing riposte in an interview with Gamasutra. Citing the historical record of women and people of color in the war, he called out the peanut gallery as both incorrect and irrelevant. What’s the most unrealistic part about Battlefield V? It ain’t her. A game, he added, intended to surface stories that have been hitherto relatively seldom told, including the roles of those groups. Then E3 got started. As a pleasant early surprise, Gears of War 5 has you playing a female protagonist in what has long been a mainstay of grizzled space-marine mandom, and your companion is a black guy. Of course you have the new Tomb Raider, a solid franchise with an increasingly strong, well-written female lead. 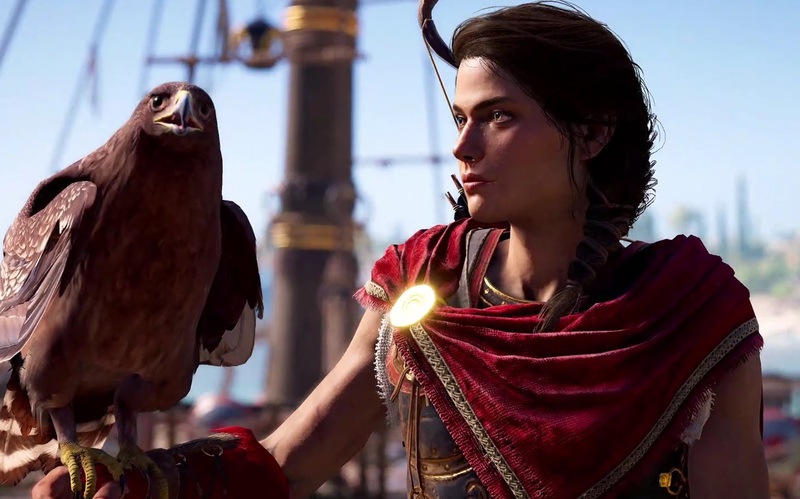 In Assassin’s Creed Odyssey Ubisoft went so far as to twist the lore of the series to accommodate the player’s choice of character: Alexios or Kassandra, between whom there are no real differences — including romance options, a quietly provocative decision. Nintendo offered a variety of customization in the new Smash Bros for Switch, with male and female options for all kinds of characters, including Pikachu. Even Cuphead has a playable lady in it now. What it felt like to me, though, was not that these companies were fulfilling some kind of diversity quota — that bogeyman so often invoked by critics — but rather the simple acknowledgement that the world of games should resemble the world of gamers. Of course, when you pull back a little bit, it becomes extremely clear that the majority of games are still very much dominated by the garden variety grizzled white male protagonist. But that’s fine. We have a similar problem in film, TV, and other fiction as well, right? Moving on from outdated ideas of race and gender in the world of media is an going concern and it won’t happen all at once. But at least at this E3 we’re seeing indications that developers and publishers are moving in the right direction. As for the people playing — well, that’s a different story. Whatever the flexibility of your choices in the latest crop of AAA games, female gamers and people of color will still be ruthlessly harassed, abused, and otherwise targeted. Developers can’t change the bigoted minds of toxic players — but they can ban them. Here’s hoping that side of things is getting equal attention.